You can affiliate writers, but can you affiliate publishers? 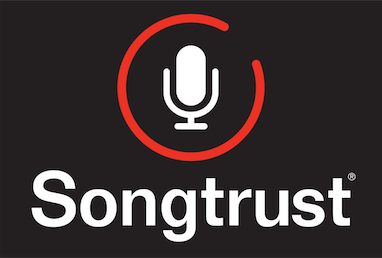 Songtrust currently affiliates songwriters with ASCAP, BMI, or SOCAN. We do not have a feature to affiliate your publishing company. This is because you may not need one, as Songtrust is acting as your publishing entity.